Go Realty Unplugged: Be There or Be Square! 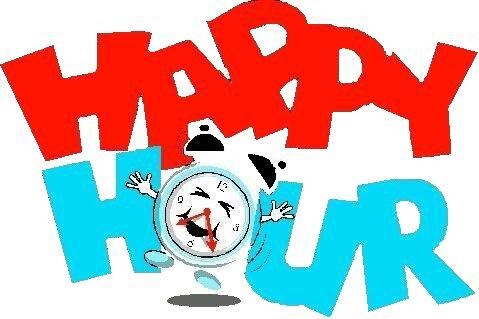 Would LOVE for you to join the Go Holly Springs Team as we have our very first Happy Hour!!! Paula & Michelle are completely focused on filling this office with more amazing agents & we need the power of YOU! When: Thursday, Jan. 19 from 4 - 6 p.m.
Not that you need bribing, but there just may be a shiny NEW wrist band in it for you!